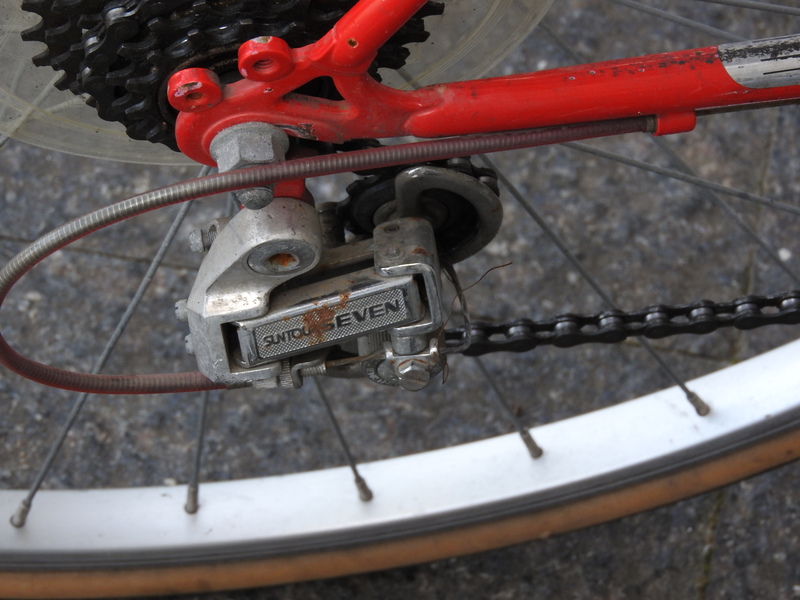 My Fuji originally had the SunTour GT which was an all steel derailleur. 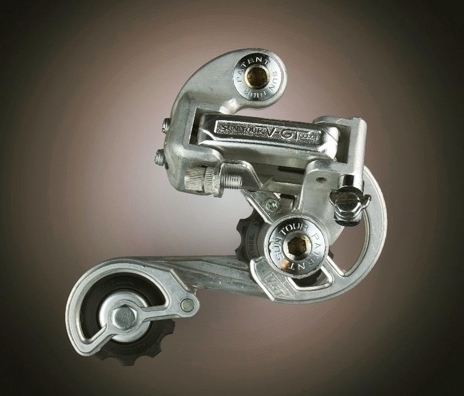 It was as sure shifting as any derailleur I have ever had and could have been used in a semi truck transmission. Unfortunately, it weighed as much as a semi truck. I did that upgrade due to the weight because I never would have worn it out. By the way, I did 28 miles on the trail today. The season is winding down…….